If you follow me on Instagram, you’ll know I’m a big fan of an Espresso Martini. I’ve been enjoying one or two on nights out for quite a while now and I really love the flavour as well as the buzz from the caffeine. 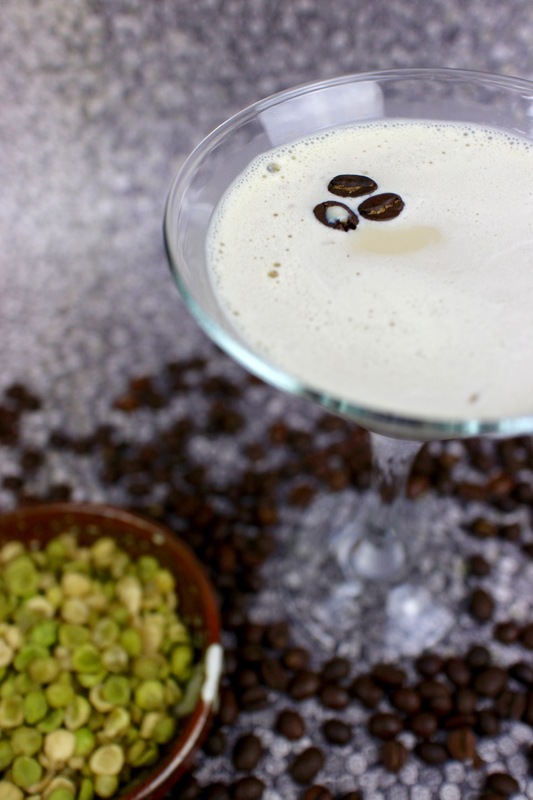 However, I’ve recently discovered the Baileys Flat White Martini and now I have a new favourite coffee-based cocktail! I really like this cocktail with some salty bar snacks on the side. Something like the Hodmedod’s Roasted Green Peas in the below picture would be perfect. A cocktail with irish cream and espresso. Simply delicious! 1. Add cubes of ice to a cocktail shaker. 2. Using a jigger, measure 50ml Baileys Original Irish Cream and 25ml espresso and 25ml Smirnoff No.21 into the cocktail shaker. 3. Shake the mixture vigorously until the surface of the cocktail shaker feels chilled. 4. Use a cocktail strainer to strain the mixture into a Martini glass. 5. Add three coffee beans on top of the drink to garnish. 6. Enjoy! 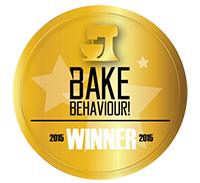 Disclaimer: Baileys sent me a hamper of ingredients to recreate the Flat White Martini. As always, I wasn’t expected to write a positive review and all views expressed are my own personal opinions. Looks amazing! 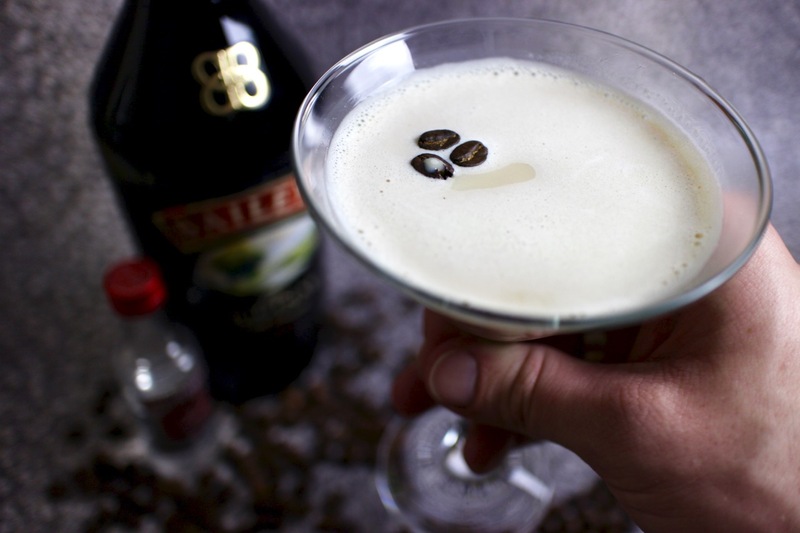 I love Baileys, but never sure what to do with it other than drinking it with ice – must try this! Thanks Jemma. You really should try this… And the other drinks I've linked into my post too. I bet they are all delicious. What drink isn't made better by the addition of Baileys?! Yeah I LOVE espresso martinis too, alcohol plus caffeine, two of my favourite things! 😉 This one looks great! I was eyeing this one up on the cocktail list too, now I am definitely making it. 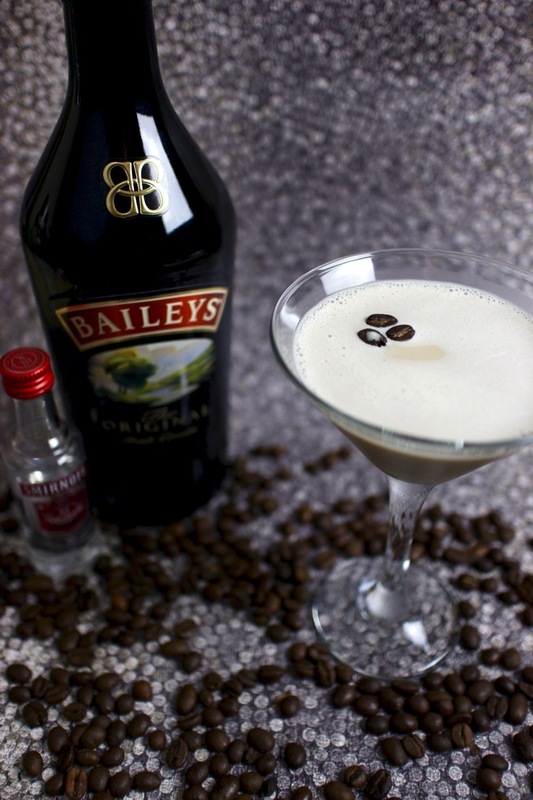 Coffee and Baileys are made for each other in every way! Go, go, go! It's breakfast time so I make that Flat White Martini time, right?! Enjoyed a few of theses flat white martinis last night for the first time now I am addicted Fab.